There are loads of online solutions out there, each with a different user experience and feature set. To make the hard work of comparing time billing tools easier for you, we’ve test-driven 10 paid and free options. One of the best invoicing system today, with a great professional service. Easy to use with a lot of great features. Great design and the most user friendly interface I've seen, combine that with the world class support and you have the best invoice system today. There are several options to choose from, the price is free for 3 clients, they charge monthly 39.95 % , if you choose to pay annually then it will cost you 29.95 $ per month. Quickbooks is an online platform, you can log in from any computer, it does not require you to download any file, and install anything. This means, you can pay your invoices on the go. 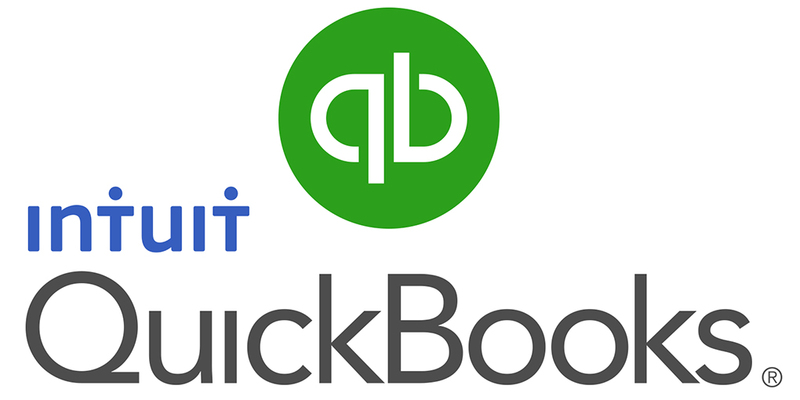 Quickbooks is a tiered service that offers packages with different features depending on the needs of your company. While some of the users are saying there are few hickups with the online version, their desktop app works flawlessly. There is a free 30-day trial , after that you can choose from several options, from 5 $ ( Independent Contractor) up to 28 $/monthly. Invoicera, one of the best online invoicing software's, very simple and convenient for invoicing purpose. 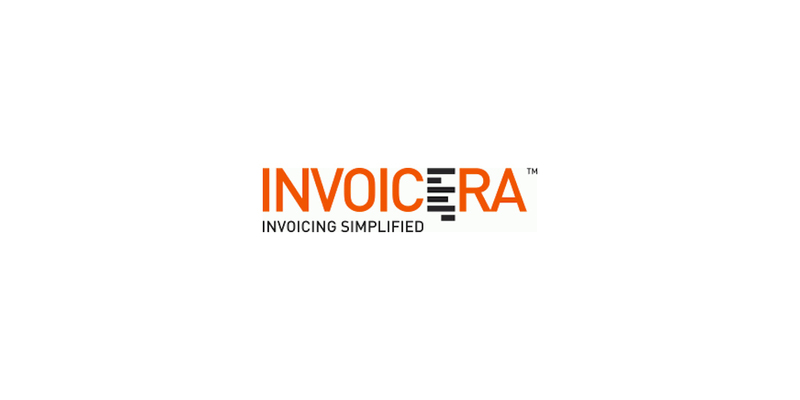 Invoicera stand out by providing some of the best invoicing features keeping the highest degree of simplicity. It is ideal for business models that require quick invoicing and streamlined workflow processes. Invoicera comes with free trial , and if after that you can choose from three options , starting from 20 $/monthly , up to 99.99 $ ( unlimited invoices). One of the fastest around. Very easy to use. You can send a invoice less then a min with Billbooks. Thumbs up for great design and usability. Great invoice system for small business and individuals. This is a cloud based solution, so Billbooks will follow you where ever you may go. Also I'd like to appraise keyboard shortcuts , they are a great feature which allows you to quickly send a invoice. Their licence prices are descending with number of invoices. You can pay 3 invoices for free, up to 200 Invoices monthly for a 60 $ price. 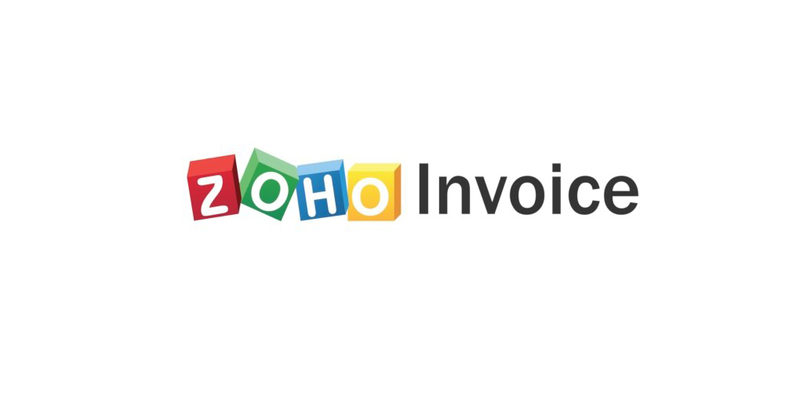 Zoho Invoice is a member of the Zoho family of applications, it does great job of creating, tracking, dispatching invoices and estimates. Very easy to use, almost a pleasure and it offers multiple support system. Zoho is well-designed and well-implemented, and allows multiple users on the same account . Their multi-lingual and multi-currency option distinguish them from others. Zoho offers a lot for free ( up to 5 invoices), and their professional option ( 35 $), offers basically the same functionality as the free version, except that you can pay up to 1,500 invoices/monthly. 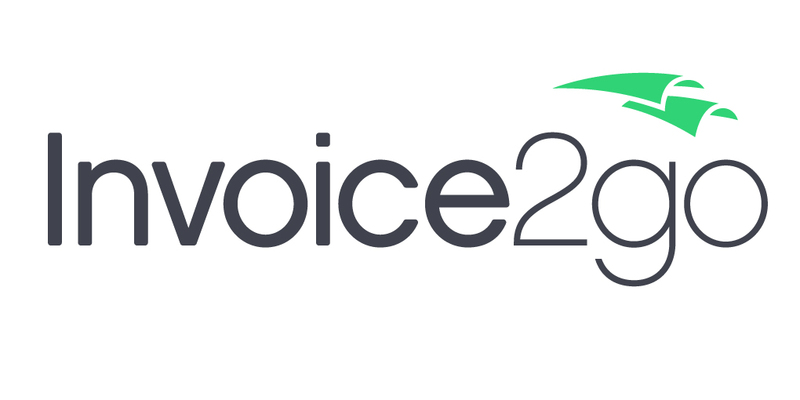 Invoice2go is the simple yet efficient billing and invoice service. It is a cloud based software, so you can carry your accounting to all the parts of the world. When initially setting up your account, after editing your company information, logo you can choose a template theme. 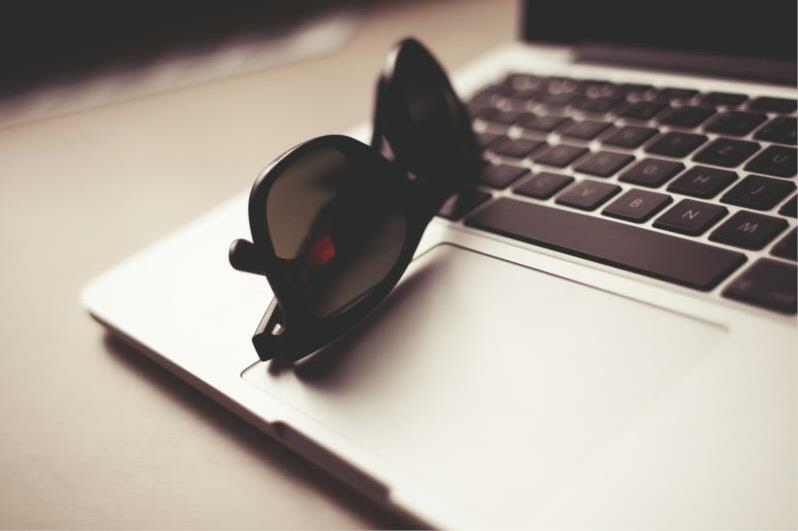 You can personalise and edit invoices, which distinguish Invoice2go from competition. It is fast and convenient, however there a still few bugs that needs to be fixed. Invoice2go has a free trial of 30 days, after that you can choose from three options , starting from 49 $/annually ( up to 50 invoices) , or even up to 149 $/annually ( unlimited invoices). BillQuick is focused on full project management and is more complicated than simple billing and invoice software. BillQuick is not intuitive, especially compared to other services I've reviewed. This BillQuick is not designed only for invoices, but for full time project management, this means, project handling, time tracking, reveneu recognition etc. BillQuick has a 30 days free trial and after that you price is 15$/per user. There are several other options you can choose from, but you'll need to contact them for pricing. Xero is a strong, economical alternative of other top invoice systems. 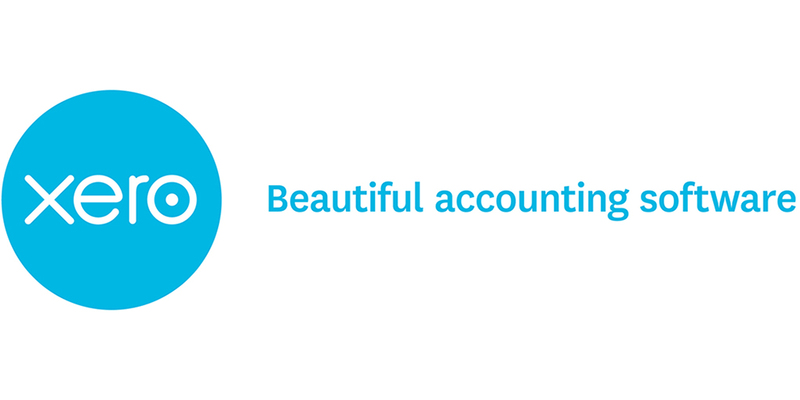 Xero offers exceptionally deep accounting-management tools, this means that setup can be time-consuming. But, that's part of Xero's beauty, you'll eventually be able to find everything related to your contacts and transactions in one place. It also offers additional analysis, some of which, you might need the help of a financial advisor to fully understand. Their Starter plan ( up to 5 invoices) starts with 13 $ , and their premium option is around 36 $ ( unlimited invoices) . Sage invoices are a simple, effective way to ensure you pay, and got payed, on time. You can from three different designs, so you'll be certain that you'll find the right one to fit your branding. 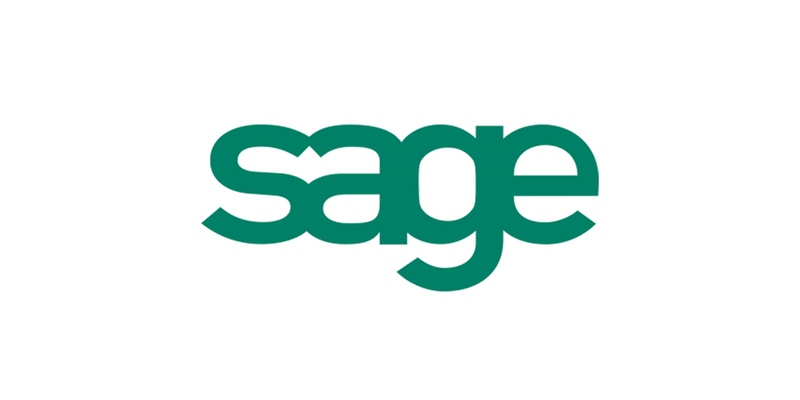 Sage best fits small and medium sized business, and their flexible payment plans are designd to suit your business needs. They also have a great support that will help you with your hiccups, if there are any. You can try Sage for free for 30 days, after that you'll have to pay 16 $ monthly ( 1 user), or 33 $/monthly ( unlimited users). Kasho is currently used in more than 60 countries, it allows multi-currency invoicing and you can immediately see the exchange rate impact. Alongside creating other documents such as expenses, bills etc., invoicing is one of the easiest tasks you can do on Kashoo. To create an invoice you just have to enter certain data and you are done. However, you can only select a template for your invoice and send it to your client, or download it in PDF after the invoice has been recorded in Kashoo. There are three types of plans available with this app. The first is a free 30-day trial version. It features webinars and free support during that time. You will actually create a business to test with it. 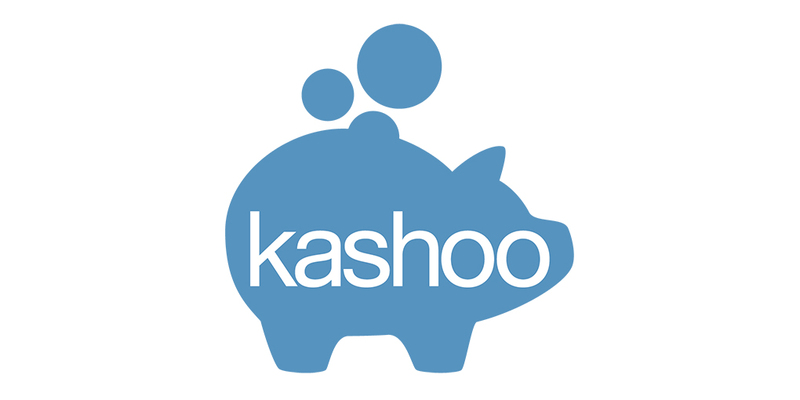 There is also the Free version that gives access to Kashoo on your iPad and through the web with up to 20 transactions each month. The annual subscription gives you unlimited access and all features for $49.99.